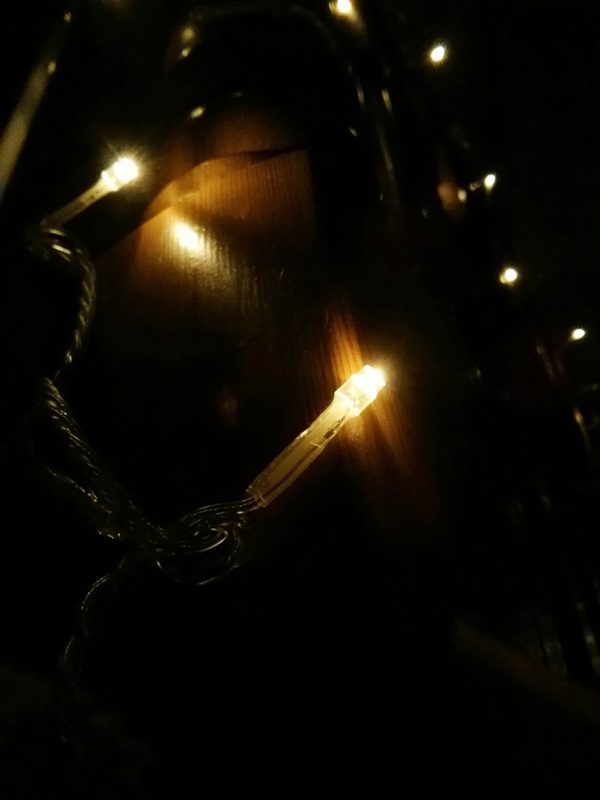 Did you know that LED Christmas lights use up to 90% less energy that traditional? Did you know they last around 20 times longer? I always wondered about how much people spend on electricity over Christmas with the amount of lights some households put up, with traditional lights it must cost a fortunate. Our street seems to be rather big on decorating the outside of the house, and we stand out some what as we never really have. With the wide range available from LED hut, we can be sure to find something and with LED using less energy it means they won't cost as much to run. LED hut is a leading on line UK retailer. Specialising in LED lighting. They offer competitively priced LED products and attractive guarantees. I was impressed with the fast delivery service. Another big advantage of LED Christmas lights is they are made of plastic not glass. This makes them safer, particularly around small children. They emit virtually no heat making them less likely to shatter or crack. I was more than happy to let my girls 'feel' the light. LED lights also won't 'burn out' or 'blow' meaning you don't need to search the whole string of lights to discover the one that's gone. Much less stressful. Our 10m warm white string of LED lights from the LED hut, can be used both indoors and outdoors. With the current windy weather I have put them inside for now. There are 8 settings available, from twinkle, to wave to slow glow. Meaning there is an option to suit most tastes. The lights have not yet got hot and the light emitted gives a very Christmas feel. I was sent a 10 m LED warm white string to review. All words are my own.